I had a widow friend who saw something that reminded her of her husband and it evoked very strong emotions, though it had been several years since his death. She was surprised, shocked and sad to both think and feel fresh, deep pain again. She wasn’t sure what to do with the return of her grief. Is something wrong with me? Is this normal? Do I have to start over with my grief? She had many questions and fears about what she was experiencing. When you think back to the time when your loved one died, consider what other events were happening at the same time. Maybe there were several losses occurring at once, or you were ill or had young children to care for. Sometimes a person is not able to fully process a loss due to these things. What can you do if you think you might be experiencing delayed grief reactions? * Ask yourself what prior loss is causing you intense pain and sadness. * When you think back on that time in your life, is there a part of the death that you did not understand or have questions about? * Is there unfinished business or conversations that did not happen before your loved one died? * Consider seeking help from a grief counselor to help you process the delayed grief. 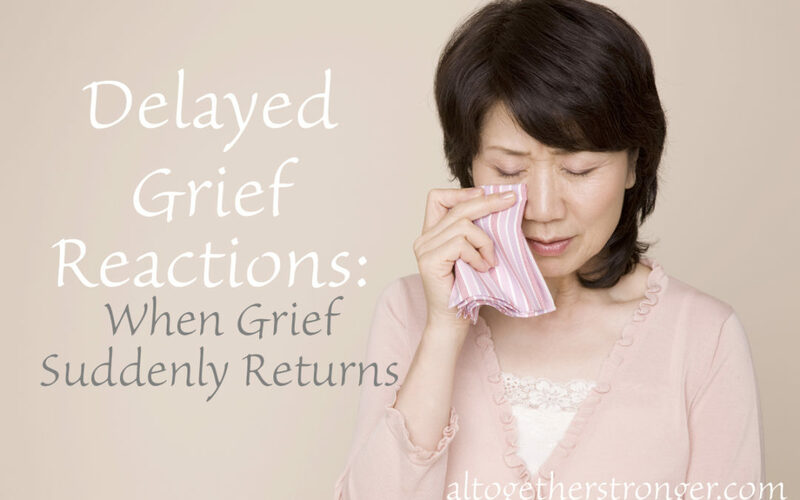 Delayed grief reactions happen and one is not an indicator of something gone wrong in you. They are indicators for us to stop and take notice of what we are feeling and experiencing. It is, in many ways, a gift to remember and honor your loved one again and to spend time thinking about that time in your life and take care of yourself. 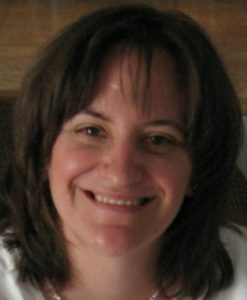 About the Author: Grief Counselor Karen Liebold, L.C.P.C., M.A. is a Licensed Clinical Professional Counselor committed to grief education. Karen has worked with clients in a variety of settings and has presented professional education workshops and seminars at both the national and international levels. Disclaimer: This blog post provides general educational information from a mental health professional, but you should not substitute information on this blog for individual professional advice. If you are thinking of hurting yourself or someone else, contact the National Suicide Prevention Hotline: 1-800-273-8255, call 911 or visit your local hospital Emergency Room. Karen Liebold is not a licensed representative of Royal Alliance Associates or Phase 3 Advisory Services.